Our two courses provide players of all standards with their own unique challenges. If you ask any golfers who have played both The Montgomery and The Bruce which one they prefer, you’ll find you’ve sparked off a real debate. This course is difficult – even for low handicappers. The clue is on the first hole with its raised green and deep bunkers on either side. Even the slightest mistake is costly. 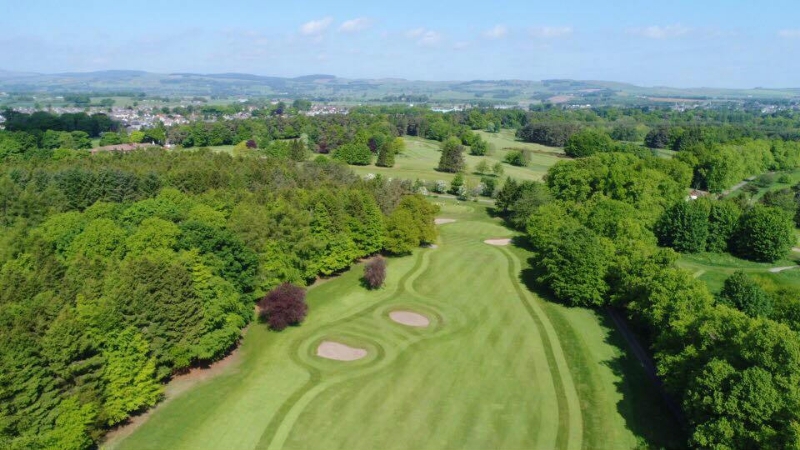 The Bruce is designed to give a challenge to low-handicappers as well as offering an enjoyable round for the occasional golfer. But don’t let the four par-5s on the outward nine holes lead you into a false sense of security – they’re par-5s for very good reason!